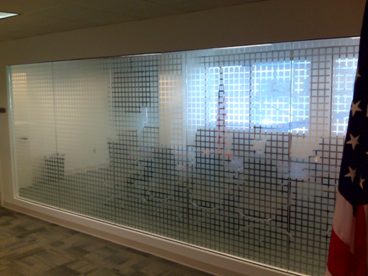 Decorative window film is a unique alternative to shades, shutters and blinds and can add a very custom feel to areas of your home or commercial space. 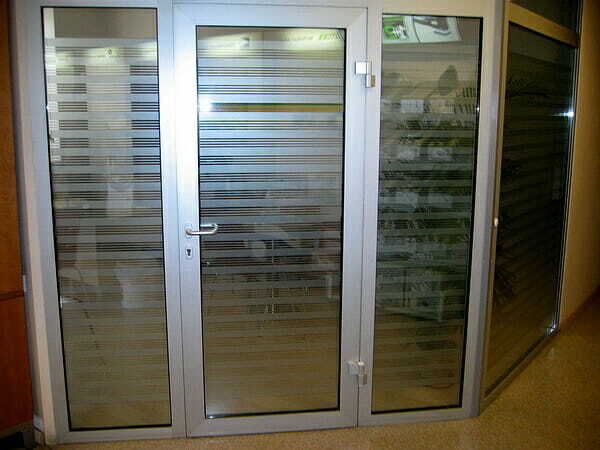 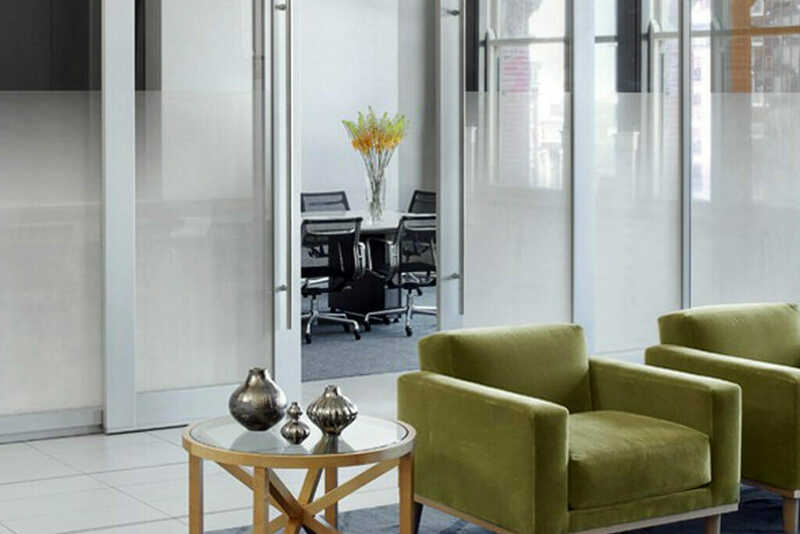 The main purpose of a decorative film is to increase specific rooms privacy and create a light filtering environment without blocking light completely. 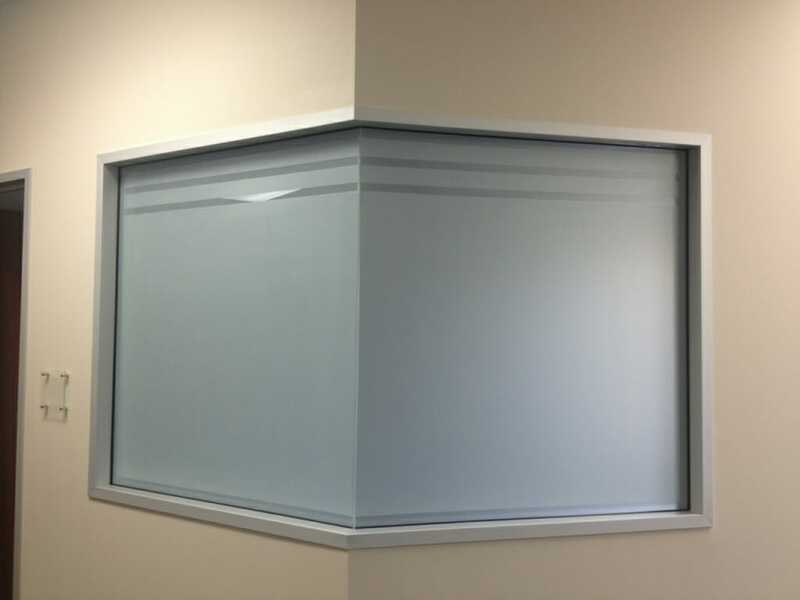 Most window films will provide this light filtering effect, while distorting visibility and creating a greater sense of privacy. 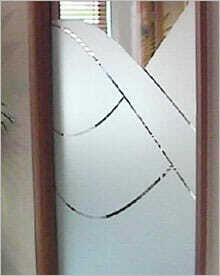 There are varying levels of distortion that can be achieved as well. 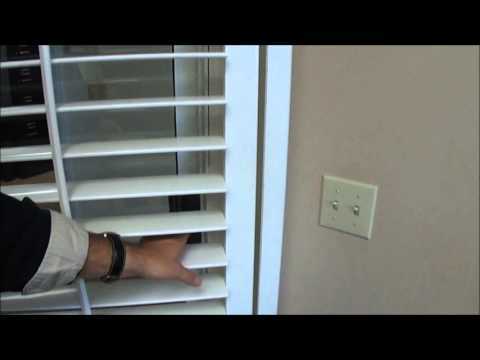 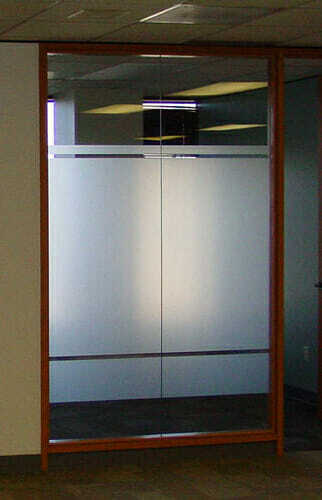 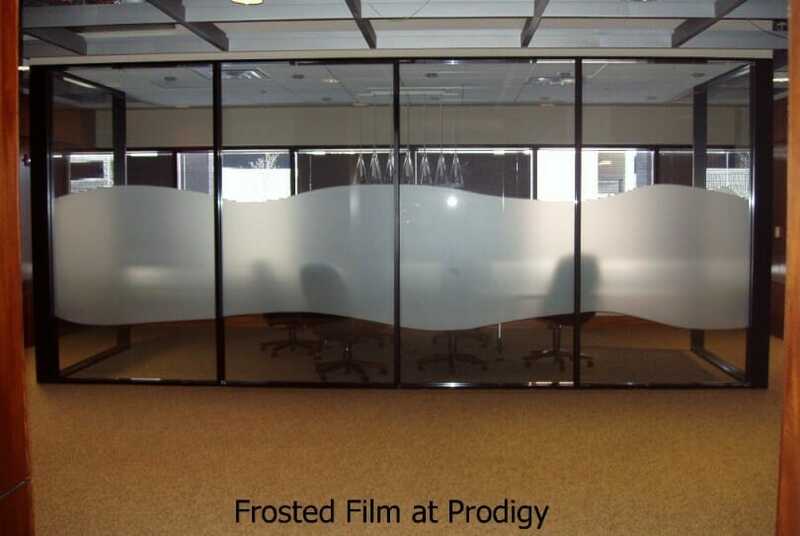 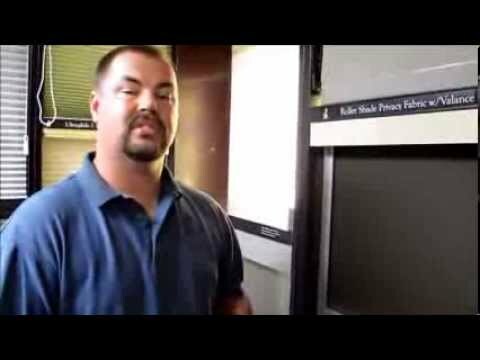 For instance, a conference room will benefit from a decorative film that keeps those using the room private, but allows those outside the room to detect the room is in use. 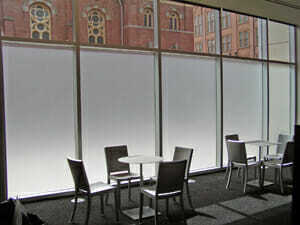 There is a large selection of unique decorative films available for you to choose from. 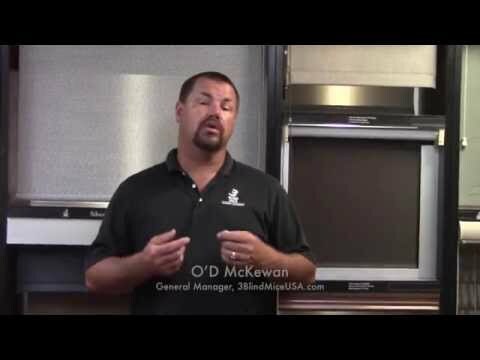 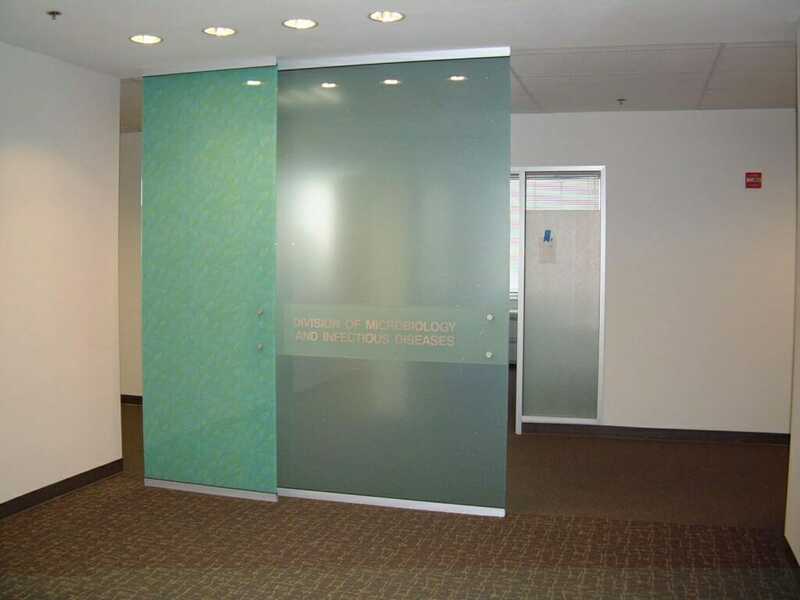 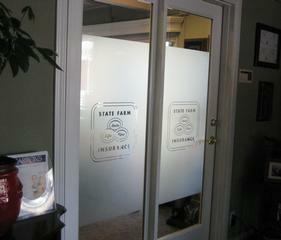 We offer everything from shattered glass, to raindrop, to geometric design patters and can even provide custom decorative film with logos or personalized designs. 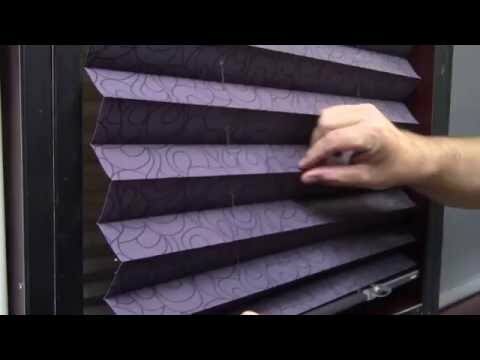 Homeowners will often use decorative film in bathrooms to give privacy to clear shower enclosures, or in entryways where a window may be an awkward shape for a blind or curtain.